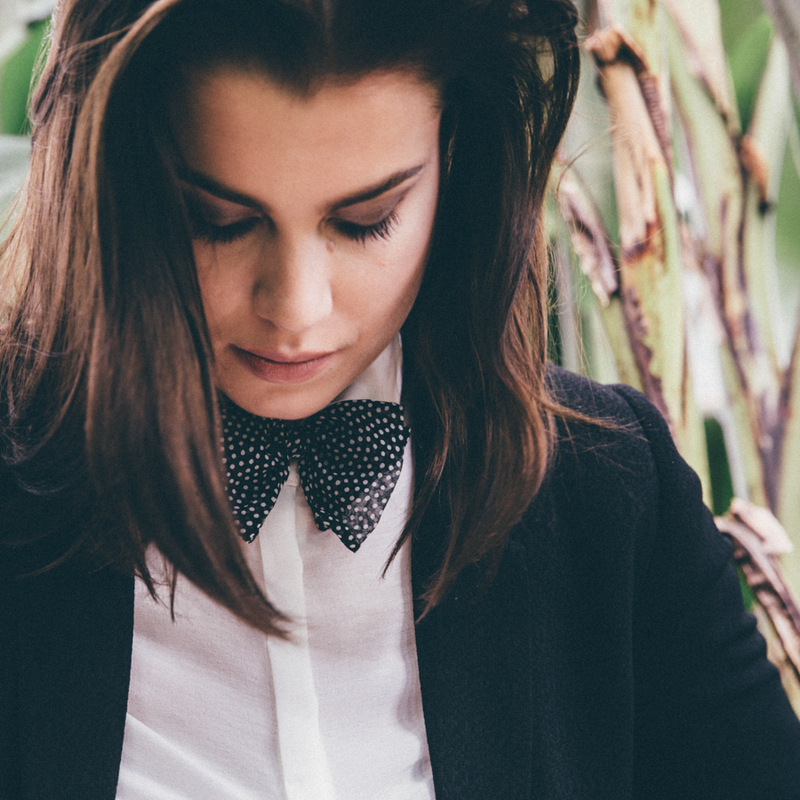 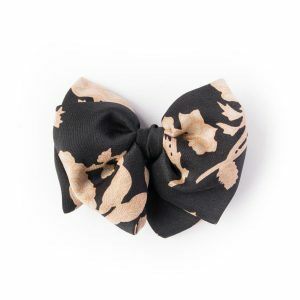 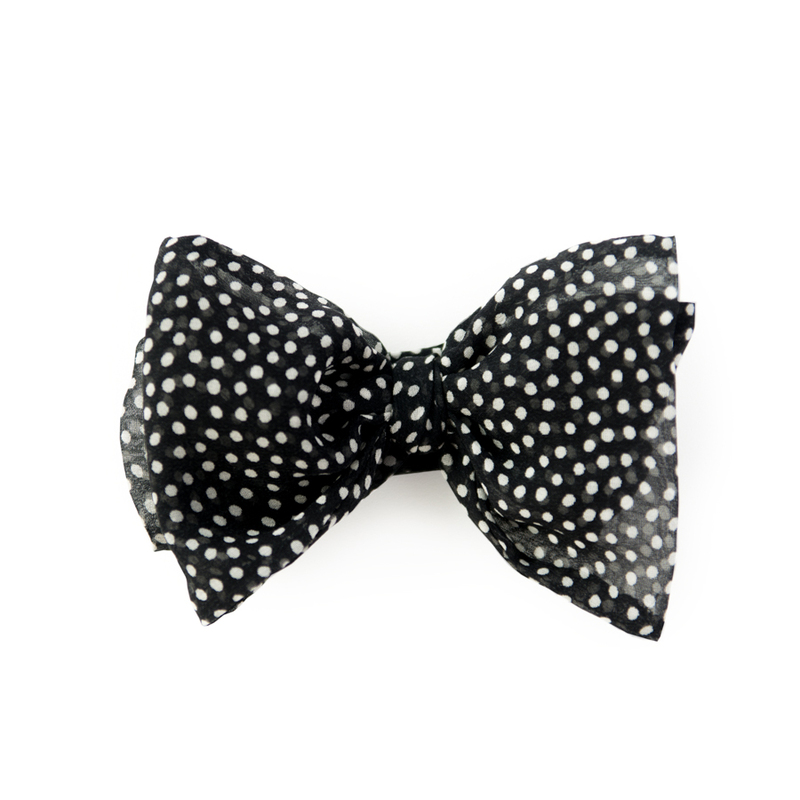 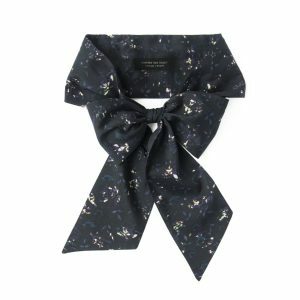 This soft silk bow tie with polka dots is delivered pre-tied so it may be worn instantly. One may also untie the bow tie and knot it according to preference. 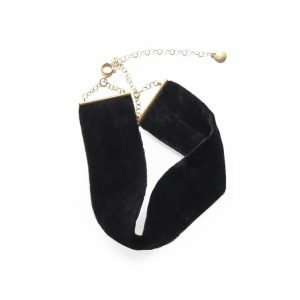 An adjustable strap for neck dimensions 25-35 cm with an eye and hook closing ensures easy use.